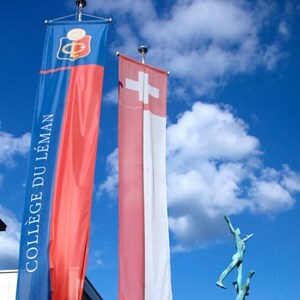 With over 100 extracurricular activities in our portfolio, Collège du Léman’s offering is the largest of any private school in the world. The depths of a child’s potential are both limitless and endlessly intricate, as well as wholly unique to each individual. 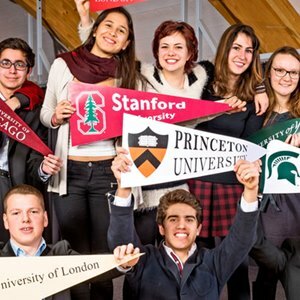 Though the consequent need for personalisation is ingrained in our educational program, our extracurricular options provide an unparalleled level of flexibility. 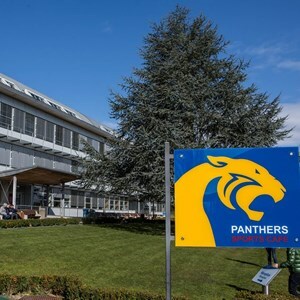 All classic sporting, arts, clubs and societies are represented, along with an ever-growing range of unexpected options: Raspberry Pi, magic and script-writing are just the tip of the iceberg! Each of our activities is facilitated by highly skilled and approachable mentors. 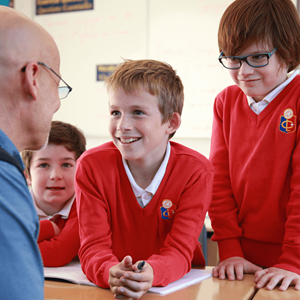 Always on hand to encourage and explain, they also realise the importance of stepping back and allowing each child’s own path of discovery to unfold. By encouraging them to take control of their own learning and creating a space for self-directed growth, we leave them free to blossom in every direction conceivable. Whichever activities appeal to your child, the immediate skills they learn will only be the surface benefit. 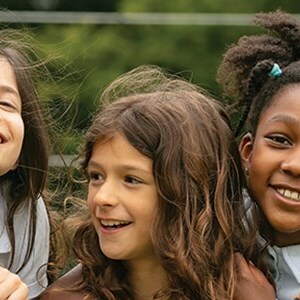 The confidence, creativity and social skills that these activities instil in our students cannot be underestimated, and they are an essential ingredient in the enrichment found at Collège du Léman. 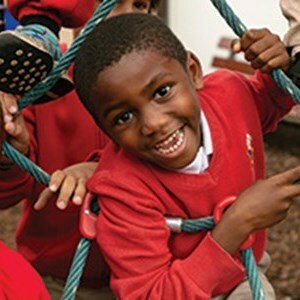 Our boarding community is an internationally diverse family.